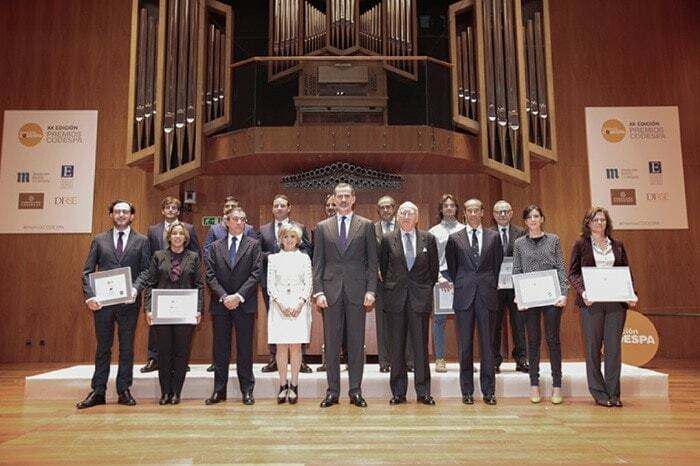 On January 31, the CODESPA Foundation held its 20th awards ceremony at the Reina Sofía School of Music auditorium, hosted by journalist Javi Nieves. "I have been fortunate to get to know the CODESPA Foundation's work and many of you being recognized, which includes businesses from many different sectors and of many different types. These are a true example for all of society, and they show the various ways in which everyone can get involved in transforming and bettering our surroundings and our world." The project, Potable water for a dignified life in the town center of El Salado, Bolívar, in Colombia, was recognized as a finalist in the Socially Responsible Business category. This project, which is part of the Social Infrastructure Program at Ferrovial, has allowed the potable water supply system to be renovated in a community especially affected by the violence that Colombia underwent in the first years of the 21st century. The winner in this category was Deutsche Post DHL for its project on the public-private alliance for developing fair trade products for garden conditioning. Business social innovation: winner Leroy Merlin for the project on the public-private alliance for developing fair trade products for garden conditioning. Finalist ADOPEM, which belongs to the group of entities from the BBVA Microfinance Foundation, with the project on access to productive finance for populations living in poor provinces of the Dominican Republic. Socially Responsible SME: winner AUARA, a mineral water brand that invests 100% of its profits in bringing potable water to those who do not have any. Finalist, Linares Abogados with their project, Scholarships for girls. Corporate Volunteering: winner, Coca-Cola European Partners, with its project GIRA Jóvenes (TURN Youth), which aims to involve employees in its strategy for sustainability, making them participants in its commitment to youth at risk of social exclusion. Finalist, Telefónica Foundation with Socially Responsible International Vacations. 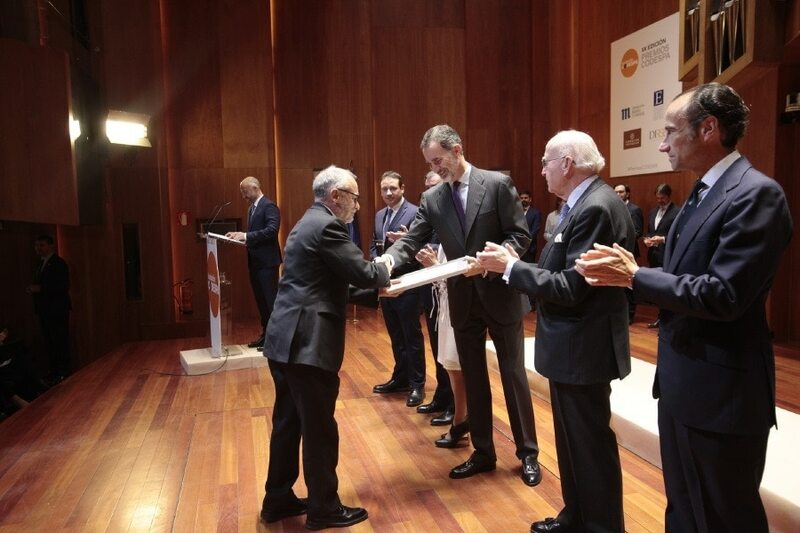 Journalism for development: Nicolás Castellano, journalist for SER, was chosen as the winner for his report, Benín, child market. Finalists, journalists Jairo Marcos and María Ángeles Fernández from esglobal, with the report, The earth is not for women. "Bringing an end to poverty in all of its forms around the world is one of the challenges of the Objectives for Sustainable Development. To achieve this, economic growth must be inclusive, with the aim of creating sustainable jobs and promoting equality. Creating positions and training are fundamental tools for creating these opportunities."